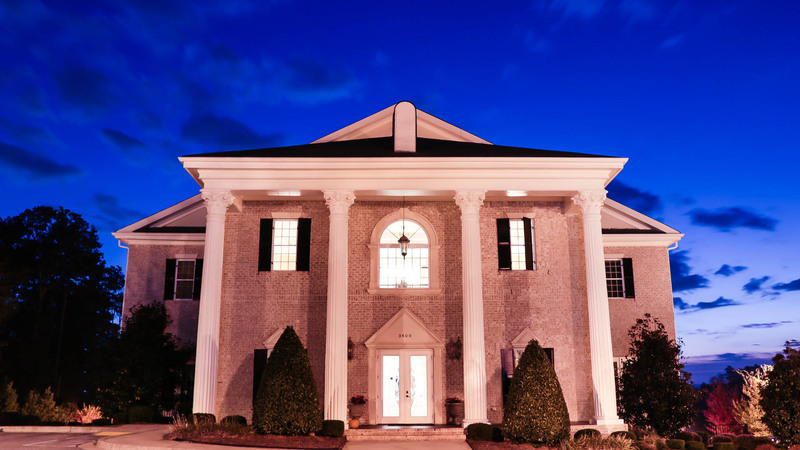 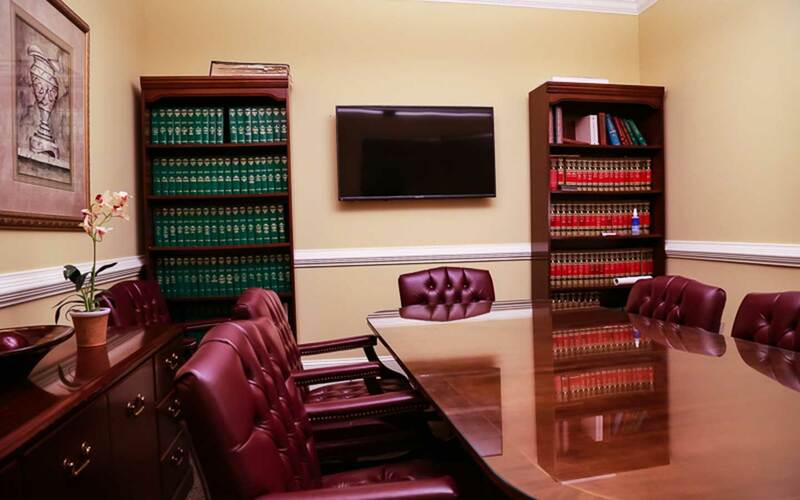 Our Douglasville executive office space is richly appointed, quietly sophisticated, and designed with the needs of the modern business executive in mind. 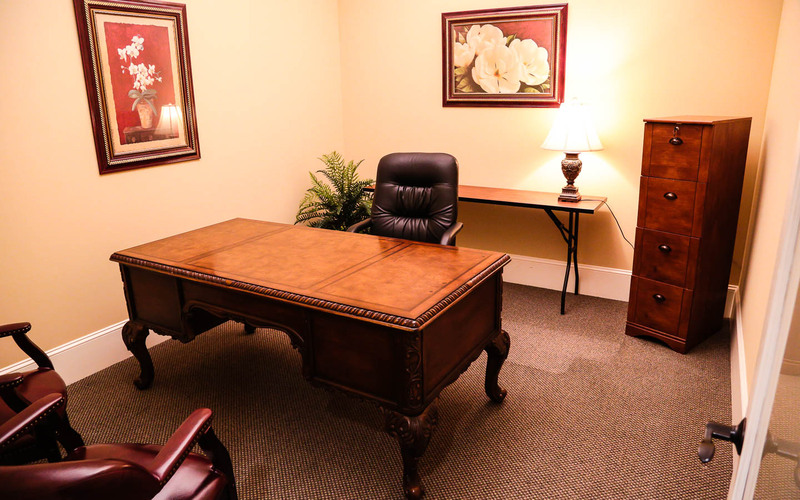 Meritage Centre is a state-of-the-art office center. 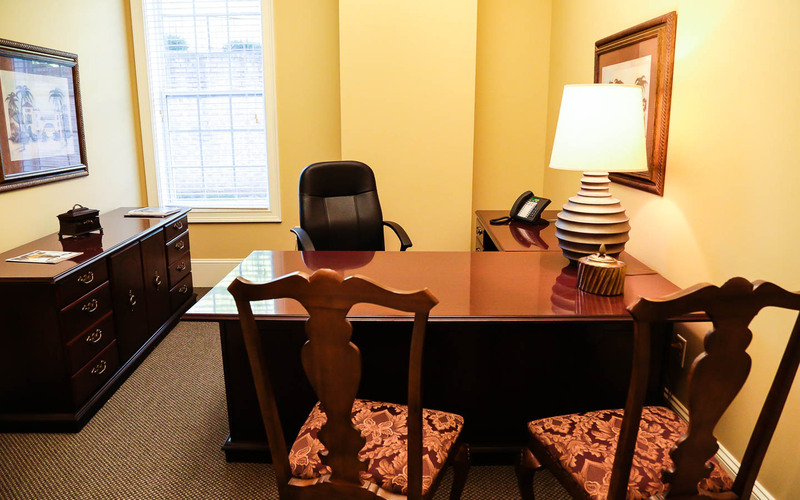 Each private office is designed to enhance productivity in a setting of style and beauty. 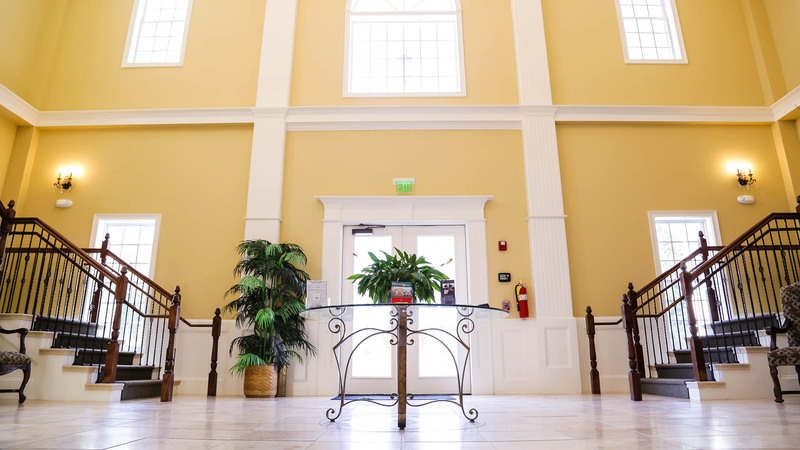 The Meritage Centre offers a full array of business meeting spaces. 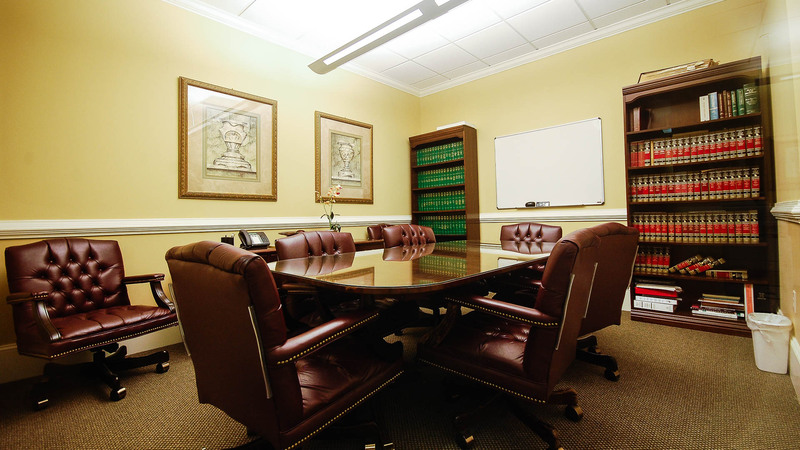 We have small meeting rooms, several larger conference rooms, and a large event theater/ classroom. 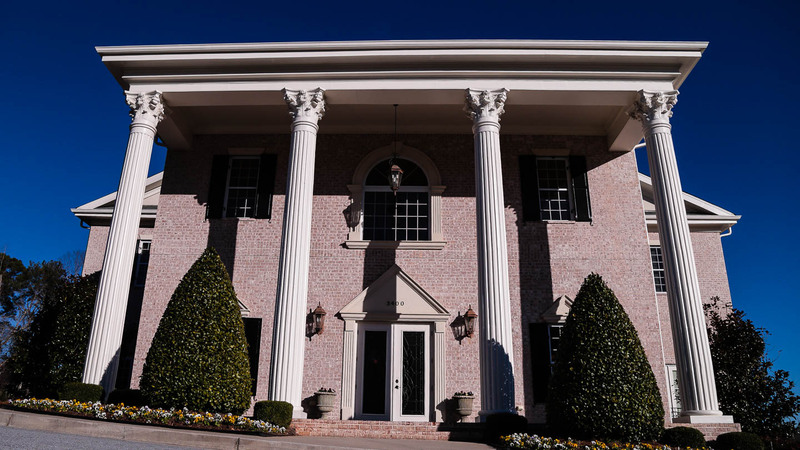 Meritage Centre is located in Douglasville, Georgia; serving as a premier provider of Douglasville office for rent. 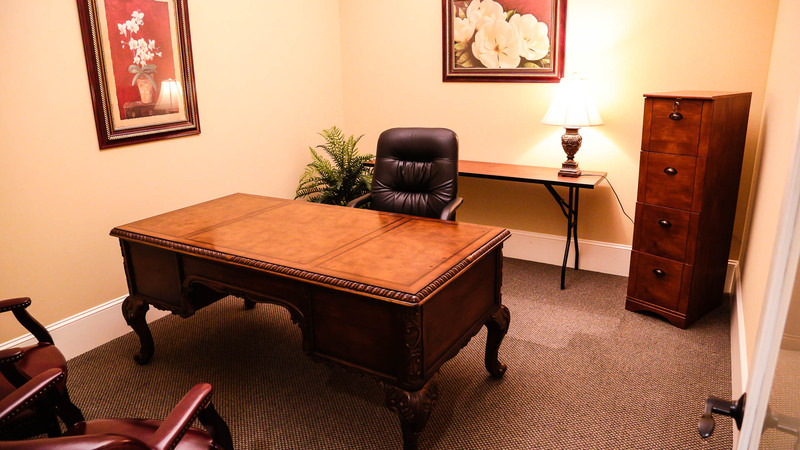 For more information about any of the Meritage Centre offices for rent, call or click to schedule a consultation with one of our office specialists.